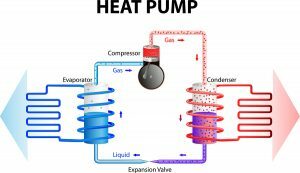 A heat pump works by extracting energy stored in the ground or water and converts this in a building heating system. Heat pumps work on the same principles as a fridge, cooling System, or air conditioning. When it comes to most things in life wouldn’t you agree that the more efficient something is the better? This is especially true when it comes to home appliances, and a heat pump does just that, it provides better efficiency in heating and cooling than other options. 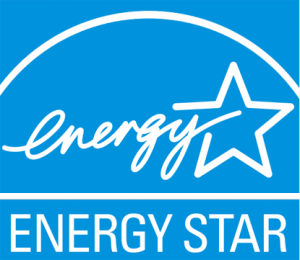 Installing a heat pump for heating and cooling may be the perfect solution to keeping your home comfortable year-round. So what is a heat pump in the first place? A heat pump works as an air conditioner in the warm months and in the cold months it acts as a heater. How does this work? In the warmer months, the heat pump extracts heat from inside the home and transfers it to the outdoor air. In the colder months, this process reverses. The heat pump collects heat from the outdoor air and transfers it inside your home. At this point you may be a little confused, how does the heat pump collect heat from the outdoor air when it’s cold outside?  Believe it or not, cold outdoor air still contains some heat, but when the heat outside can’t reach the thermostat setting, an electric heater supplements the outdoor air so that your home will meet the warm thermostat setting. In addition, a heat pump helps you save on energy. Cooling equipment has a SEER rating, SEER stands for Seasonal Energy Efficiency Ratio. This rating measures cooling efficiency. The higher the SEER rating the higher the savings. The SEER rating in a typical home is 12-13. Our Carrier heat pumps are a great option for Orlando, their SEER ratings range from 13-19 SEER and 6.80-9.85 HSPF (Heating Seasonal Performance Factor). 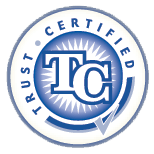 If you’re looking to cut costs on your energy bill or finally replace that old heating and cooling system be sure to ask about Carrier heat pumps. Carrier heat pumps perform all year long to keep your home or business feeling comfortable every day. 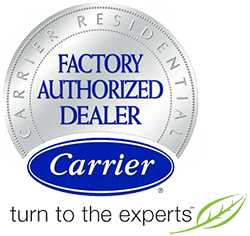 Contact us for more information on our complete line of heat pumps by Carrier. We’re always here to answer your questions.